Engage with us in Northern California and learn more about the Sustainable SITES Initiative (SITES). Attend a lecture on the SITES Rating System hosted by the American Society of Landscape Architects (ASLA) on either May 23 or May 25. 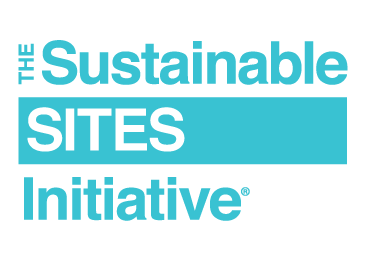 SITES is the most comprehensive program for developing sustainable landscapes and is being used by landscape architects, engineers, architects, developers, policymakers and more. Come learn about how you can align land development and management with innovative, sustainable design through the SITES Rating System. When: May 23 at 4:00 p.m.
RSVP: To attend the May 23 lecture, please email ASLA.